The company offers an unique betting experience with a lot of powerful features for online and mobile gaming. It doesn't follow the trends, it creates them and now you can see what are they. 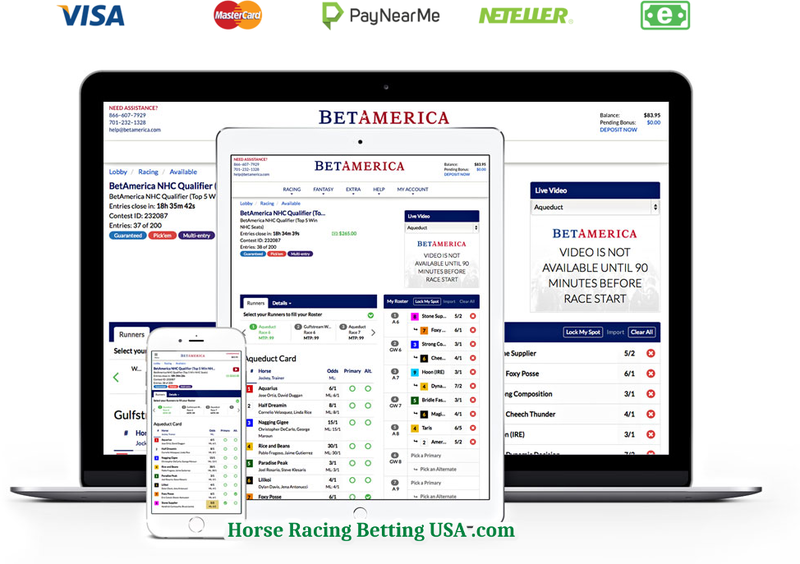 Do you know that BetAmerica is big name on the US market? There is a huge bouquet of many great options to stay tuned with every race, competition and hot offer. Now you can benefit of all advantages using only one account, free to register and browse the interface. Is BetAmerica really legit in USA? That's the very first question that you should ask! The answer is quite simple and short – Yes, it is. The company is registered in North Dakota and it offers full range of betting options. The brand stands very solid on the market and you will find many unique opportunities to win online. The company has one of the biggest database of detailed information about betting, horse races and stats. It's a responsible operator and you can access a lot of useful information about your personal limits and betting responsibilities. There are links and contact details of Gamblers Anonymous, Council on Compulsive Gambling, Nat'l Council on Problem Gambling. It's not allowed to use this website if you are based in Alaska; Arizona, Georgia; Hawaii; Illinois, Maryland, Mississippi; Missouri; Nebraska; Nevada; New Jersey; North Carolina; Puerto Rico; South Carolina, Texas, US Virgin Islands, Utah, Virginia, Washington and Washington D.C.
You can find also a good list of recommendations how to protect yourself, Preventing Wagering by Juveniles, self exclusion and rich Problem Gambling Checklist. Now you can learn more about the important details for bettors. Everything you need to know and what you can use. Remember that every feature is available for registered users so you need to open account first to get advantage of everything at once. The platform is better than many other sites because it offers a mix of sports. It includes horse racing, greyhounds (also legal in US) and daily fantasy sports (legal too). Because this website is dedicated for horse races you can read more about this one. To start your bets it's good first to see what are the upcoming events. 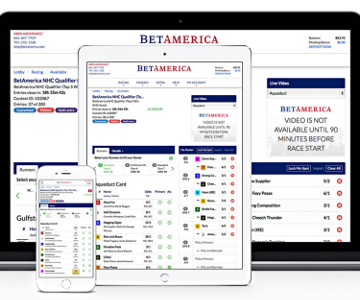 With BetAmerica you can get a full overview on the ongoing races at your local time. It's not necessary to see what's your time zone! It's really useful and very good solution on their side. You can browse all tracks by date and each one has information about free video streaming, bonus, exact hour and its name of course. If you prefer to see only specific events, there is handy filter with a drop-down menu. Just select what you need and it will filter all races. All recent events are explained with information, news, horse details and everything else you need to make a decision. Also you can see all results in a table. Another useful tool available for free in favor of all US players. That's one of the most interesting things here because BetAmerica is dedicated to best betting experience. These contests are organized by them and you can use many extra opportunities to win online. They are absolutely every day on their fully licensed, regulated and U.S. based platform. There is a full tutorial how to use them. All contests are categorized in four different types – Guaranteed, Live Play, Handcuff, EasyScore, Multi-Entry, Promotions. 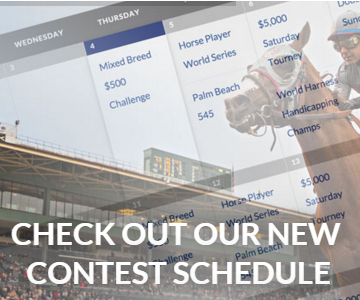 On the contests page you can see easily what's available, what's live right now, what are the finished races and which ones are yours. You are able to bet on all US local races. It's a rich place of events from all states. The list is really huge. Also you will have access for online betting on many popular tracks from Ireland, UK, New Zealand, Finland, Sweden, Norway, Dubai, South Africa, Australia, Denmark and more. Some of the most popular US tracks are Florida Derby, Wood Memorial Stakes, Gulfstream Park Turf Handicap, Apple Blossom Handicap, Santa Anita Oaks, Blue Grass, Kentucky Derby, Ogden Phipps Stakes, Belmont Stakes, Triple Bend, Vanity, Belmont Oaks, Haskell Invitational, Arlington Million, Sword Dancer Inv. and many many more. 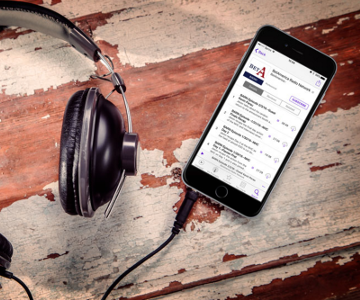 In case that you need some special information, there is a lot about major events, most popular jokeys, famous horses, quarter and harness tracks, and more. You can see that there are many reasons to choose this company for your ultimate horse racing betting destination. It's possible to write a book about this website and how many options you can use. It's very important to take a look on the details because there are many good offers to choose from. Most events come with special deals and hot promotions. Everything is secured, legal and safe. There is reliable support team and many advanced sections. You can use free bets, 100% welcome bonus, VIP rewards, rebate and many other promotions. One account – one betting site – all features at once!